CamPowerForAll is dedicated to honoring the memory of Cameron Diamond. Through our 501C3 status we will provide scholarships and assistance to those who honor her memory as we do. 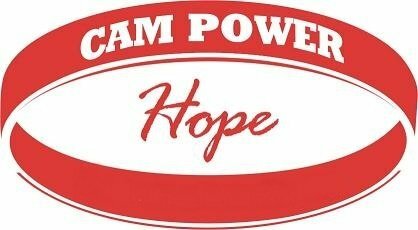 Donations made to CamPower For All will be used to benefit health caregivers, Johns Hopkins Child Life Department, and local families in need. Thank you so much for your support.